With all the malware and viruses out there on the internet, having the right firewall and antivirus solution can make all the difference. Left unchecked, your computer can exploit customer information and even lose your files. Don’t lose sleep knowing your vital business information is not safeguarded against hackers, viruses, and malware. With our internet security solutions, your company is ensured security from external and internal threats. Our Network and Data Security, combined with virus removal, malware, and spam protection services protect you from all that’s out there. 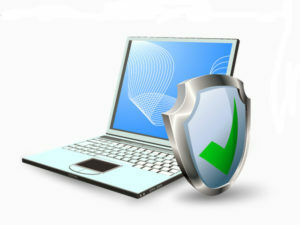 Dog Bytes Computers brings vast experience in internet security space to protect your business. We offer internet security consulting, wireless network security, network firewall, virus removal & prevention, and computer data backup and recovery. Contact us for your network and internet security needs and learn how we can safeguard your computer and network.